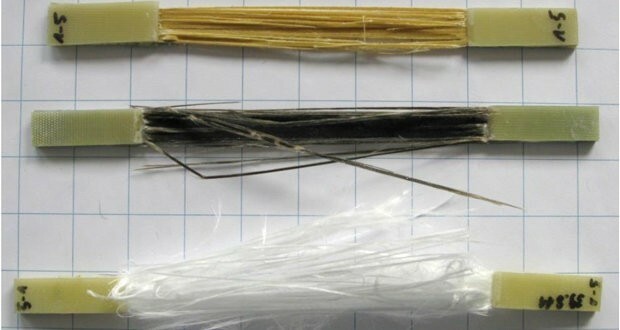 Nowadays, there is a growing interest for the use and development of materials synthesized fromrenewable sources in the polymer composites manufacturing industry; this applies for both matrix and reinforcement components. 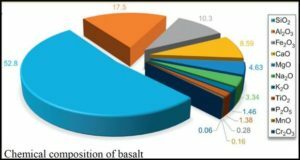 In the present research, a novel basalt fibre reinforced (BFR) bioepoxy green composite is proposed as an environmentally friendly alternative to traditional petroleum-derived composites. In addition, this material system was combined with cork as core material for the fabrication of fibre composite sandwich structures. Mechanical properties of both skin and core materials were assessed through flexural and tensile tests. Finite element (FEM) simulations for the mechanical stress analysis of the sandwich material were carried out, and a maximum allowable shear stress for material failure under bending loads was established. 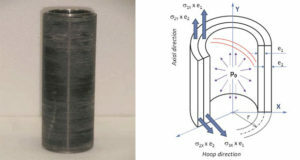 Permeability measurements of the basalt fabrics were carried out in order to perform numerical simulations of liquid composite molding (LCM) processes on the PAMRTM software. 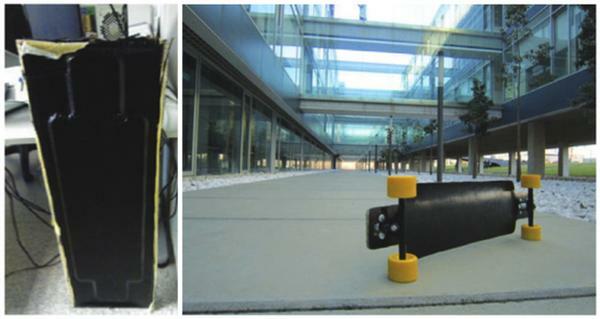 The proposed green-composite sandwich material was used for the fabrication of a long board as a case study for a sports equipment application. Numerical simulations of the mould filling stage allowed the determination of an optimal mould filling strategy. 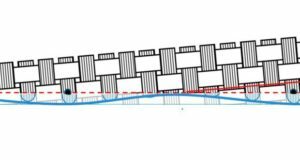 Finally, the load-bearing capacity of the board was studied by means of FEM simulations, and the presented design proved to be acceptable for service. J. A. García-Manrique, Universidad Polit´ecnica de Valencia, Spain. Manufacture of Green-Composite Sandwich Structures with Basalt Fiber and Bioepoxy Resin.